CBK Media Management is pleased to welcome new client Sara Schaefer. Sara is the Weekend Morning News Anchor/Reporter at WANE, the CBS affiliate in Fort Wayne, IN. 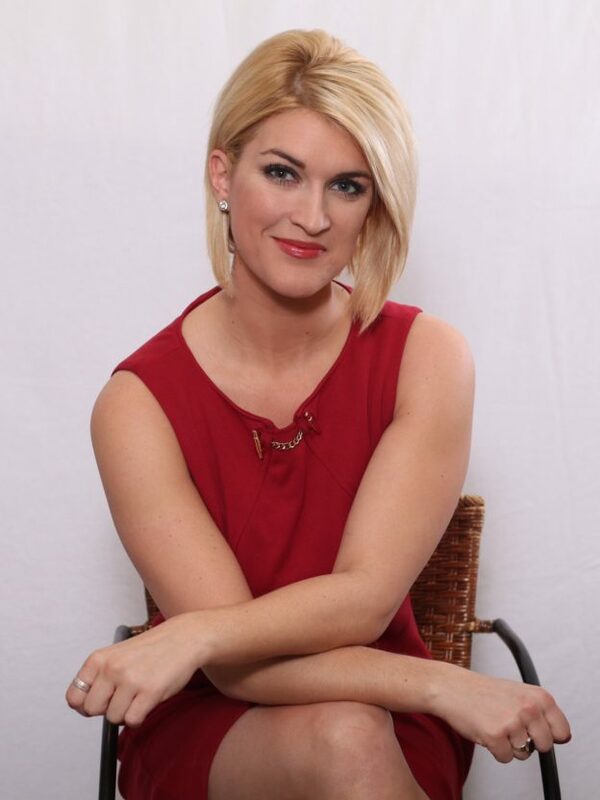 Prior to making the move to WANE, Sara was a News Reporter/Anchor at WTHI (CBS) in Terre Haute, IN. While at WTHI, her work was recognized by the AP when the station won an award in Best News Coverage category.